For smooth and beautiful skin that is just begging to be shown off, choose Silkia hair removal products. Designed for the woman who wants the ultimate in smoothness and elegance, Silkia is suitable for all skin types and comes in a range of easy to apply, effective and convenient applications. Hair removal can be messy, time-consuming and a chore, but with Silkia you can remove unwanted hair in moments. No mess, no fuss, just gorgeous, smooth skin. Silkia also delivers long-lasting results, providing up to 6 weeks of hair-free skin. Choose from wax strips, cream or our revolutionary spray foam for the best hair removal product you have ever experienced. Silkia works in harmony with your skin. 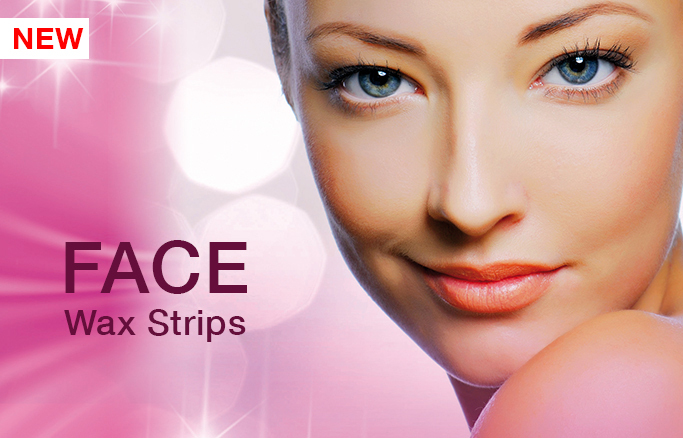 Its gentle yet effective ingredients get to work on unwanted hair immediately. Whether you are using Silkia wax strips, cream or spray foam, the results are the same – beautifully smooth skin that stays looking and feeling great for many weeks. No time to remove hair at home? Silkia can easily fit in your handbag so you can use it wherever you go. Simply apply, wait 5 minutes and then wipe away to reveal smooth, party-ready skin. 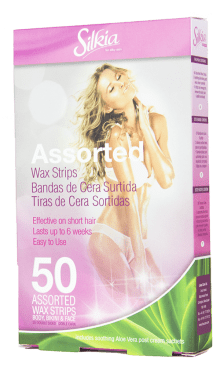 Silkia wax strips can be used in moments and can target hair perfectly, leaving you confident and your skin looking and feeling nothing short of perfect.